1) Godey's Lady's Book reprint - I found this book at the Sharlott hall Museum in Prescott last year; I think I may have started bouncing off the walls when I spotted it on the edge of a table display. 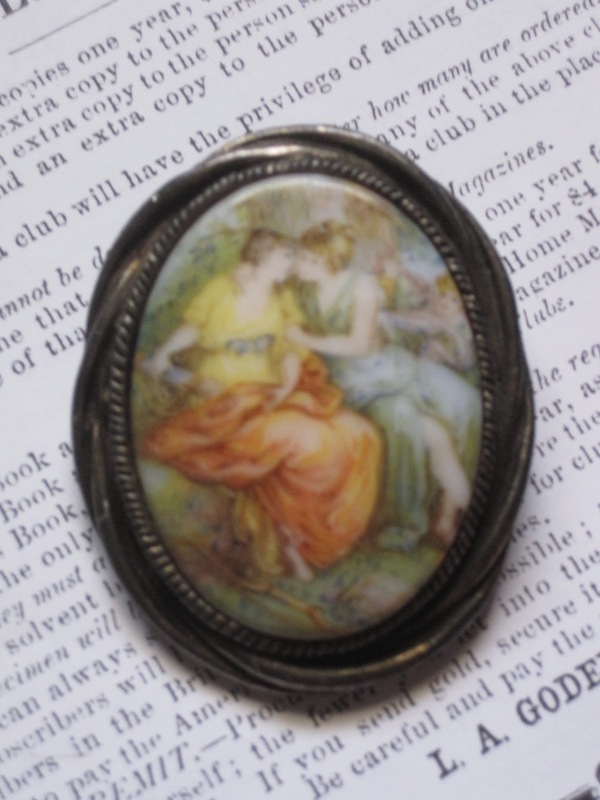 A reprint of a copy of Godey's Lady's Book, which was the women's magazine of the 19th century? Amazingly awesome. The woman in the shop checked to see if they had a different copy that hadn't been handled, but I really didn't care (which is good since this turned out to be the only copy, after all) so long as I could it at all. It's amazing to see how the magazine was actually structured. It's about the size of a hardcover book and very thin; inside are stories, ads, fashion pictures, all that good stuff. 2) NYX Color Lip Balm - I wouldn't have picked this one up, but I was able to get it free with an Ulta reward I had. I wanted to choose a more orange shade, but that shade was out. Instead I ended up with Asante, which is one of the darker pink shades. The tint is nice, but doesn't stay very long. The overall feel is very moist. It isn't my favorite product, but good for a casual day or a day outdoors or a day in class--that sort of thing. 3) Summer - I took my last final today; now I just have one more paper to write. With May starting tomorrow, the temperature is moving steadily into the nineties--it's nice enough for now before it gets any warmer. But I do love the poetic-ness of the sun . . .
4) Painted pin/necklace - This necklace came from an antique store in Strawberry (unless it was Pine?) years ago. It's a fairly hefty piece, and the green tones make it perfect to build into outfits as the "cool vintage" element. 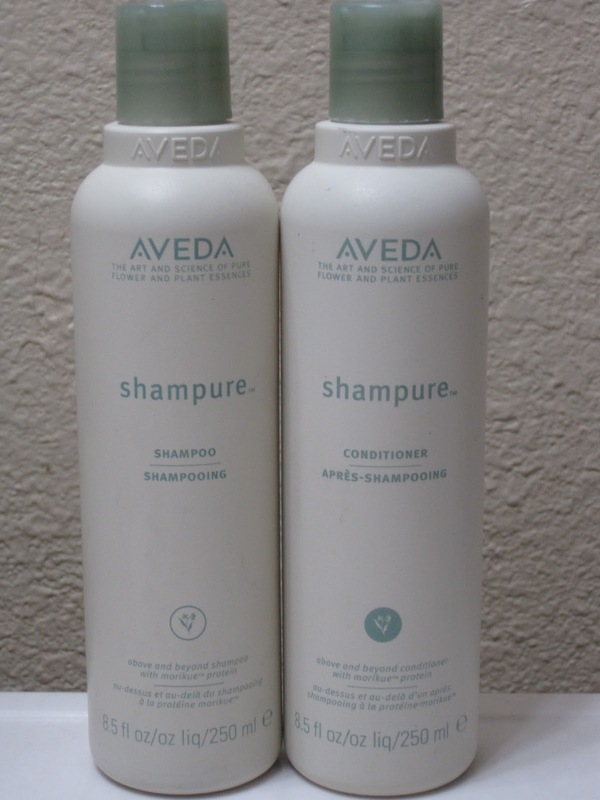 5) Aveda shampoo/conditioner - I had been wanting to try Aveda shampoo for a while, so I finally did last time my Avalon Organics ran out (Avalon served me well for many years, but my hair just suddenly stopped liking it). I would prefer a prettier scent than what this one has (like Avalon's lavender scent . . . ), but my hair has received it well and I can't complain about the ingredients. It's a little bit pricier than Avalon, yet I don't think the price is unreasonable. 6) Primeval - There may be a rule against listing the same thing again, but how many times have I already said I'm obsessed with Primeval? I confess that I just started rewatching the show again. 7) StarKid's Holy Musical B@man - Team StarKid's latest musical came out this month--it's wonderful to see what improvements they make with each new release. And the benefit to watching a musical in thirteen individual videos is that, if you like, you can just watch the parts you like and skip over other sections. Though the music, as everyone has said, is very different from previous works, it fits well with the show. 8) Tea - I always seem to drink more tea when the weather is warmer instead of colder; perhaps that's just proof that I'm odd. 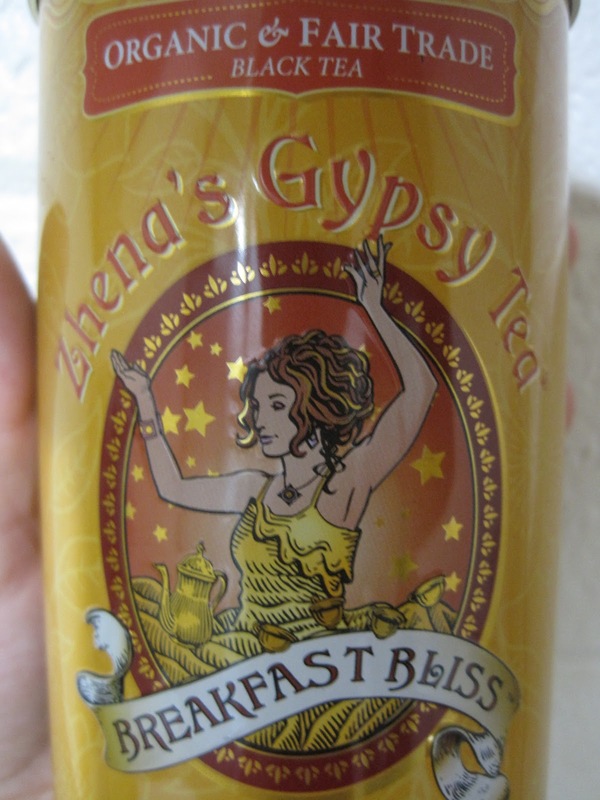 I found some Zhena's Gypsy Tea at Ross, so that is what I have been drinking most often lately. 9) Black "straw" hat - This is sort of my summer hat. It provides nice shade without having a wide brim and can also add a splash of personality to an outfit. I used to think of it as a very standard black hat, but I get compliments just about every time I wear it (possibly even every time, which is weird), so it must have personality. 10) Chelsea & Violet blue dress - Speaking of personality, this dress is lovely. Chelsea & Violet is a brand you can find at Dillard's, and I love their pieces. The style of the brand combines vintage, hand-sewn, modern, all those sorts of things. I have even a plain black t-shirt by them that has its own unique look. 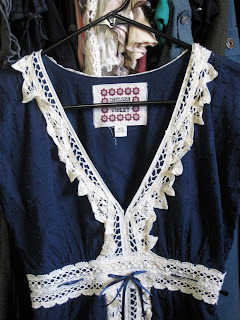 This blue dress is perfect for daily wear since it is just plain cotton. But the lace on it you won't find elsewhere. It has a sort of wannabe A-line skirt that is fairly compact, which also makes it very wearable.